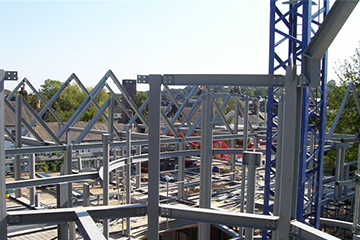 An area that we are particularly proud of is our ability to overcome the challenges associated with structural refit and refurbishment projects. The renovation of existing and older buildings is often a complex process – a successful refurbishment requires a solutions-led, pro-active approach to design and installation. A safe, timely and cost-effective result requires cooperation among all partners, at all stages of the project. 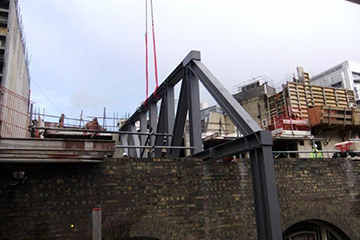 Our team’s experience and expertise in this area has helped us successfully deliver some of the most challenging of jobs, where large steels are required to be installed into tight spaces such as basements or lift-shafts, often without the use of a tower crane.